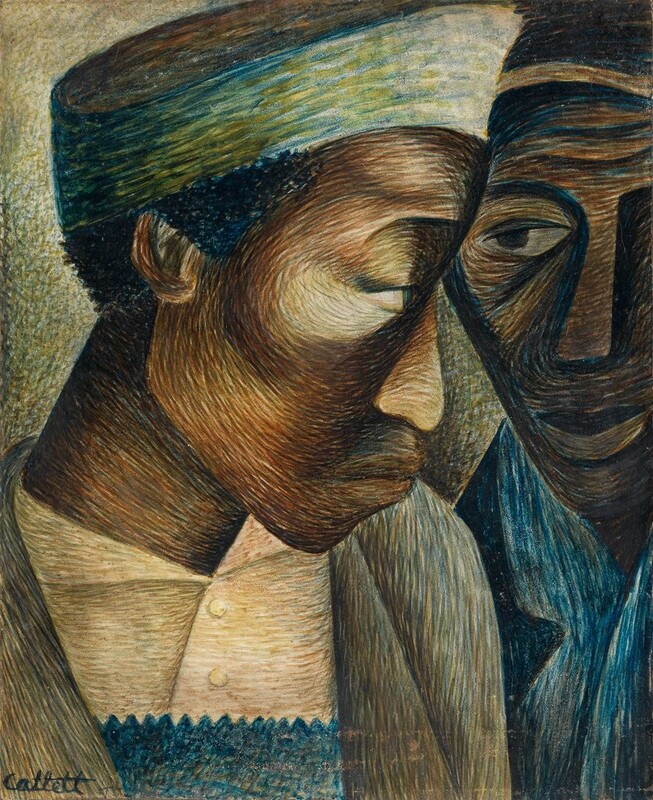 The December 15 sale of African-American Fine Art ended the 2015 season here at Swann with record-smashing success. Lot 49: Norman Lewis, Untitled, oil on canvas, circa 1958. 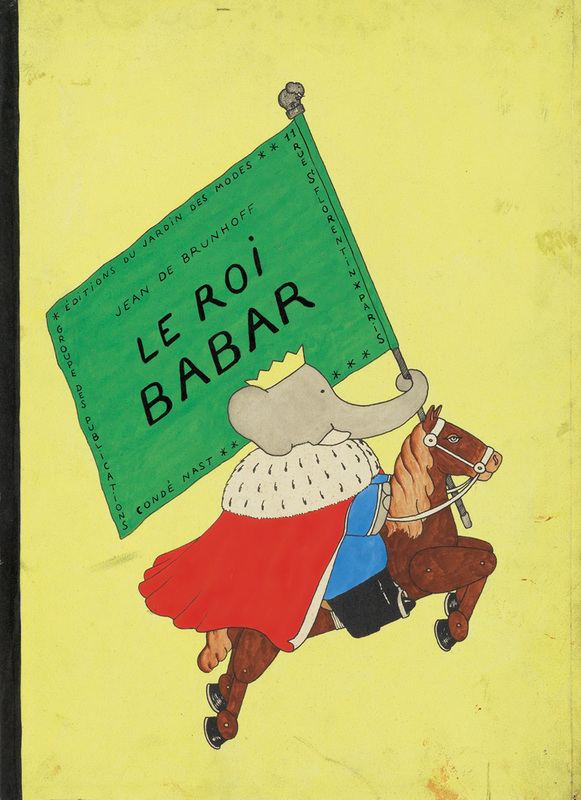 Sold December 15, 2015 for an auction record of $965,000. 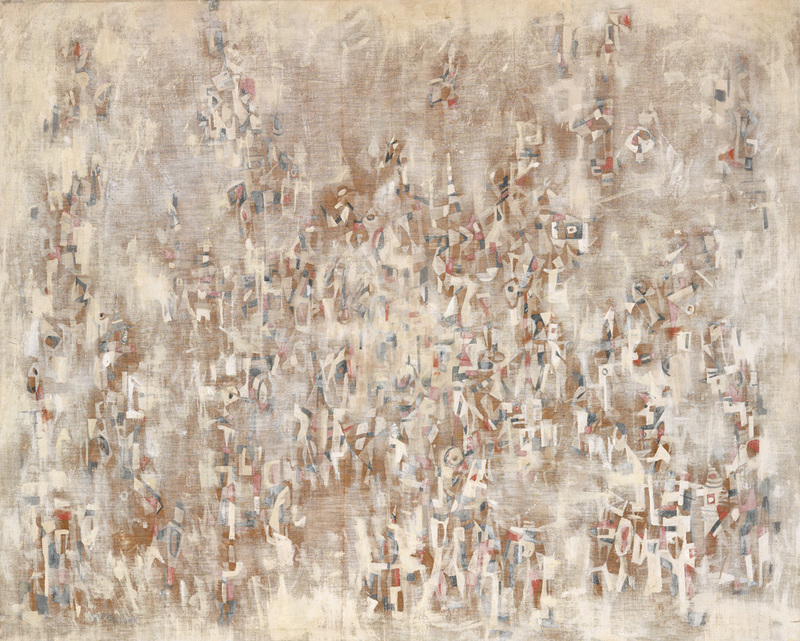 With the sale of Norman Lewis’s previously unrecorded, Untitled, 1958, for $965,000, we broke our previous record for the artist, which rested at $581,000. 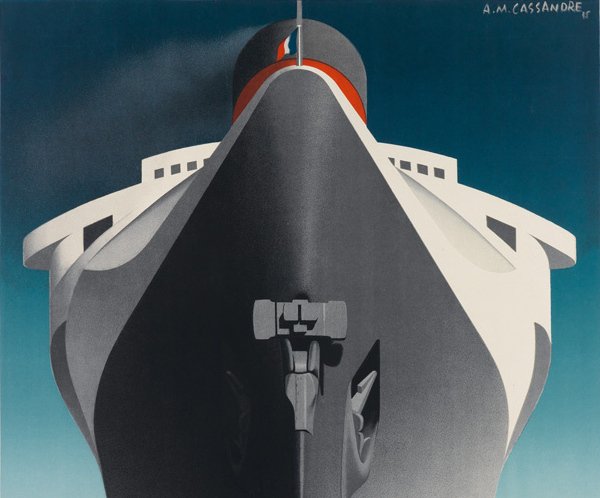 The sale of this painting is demonstrative of Lewis’s continued rise in stature and value as wider recognition is brought to the work of this important American artist. 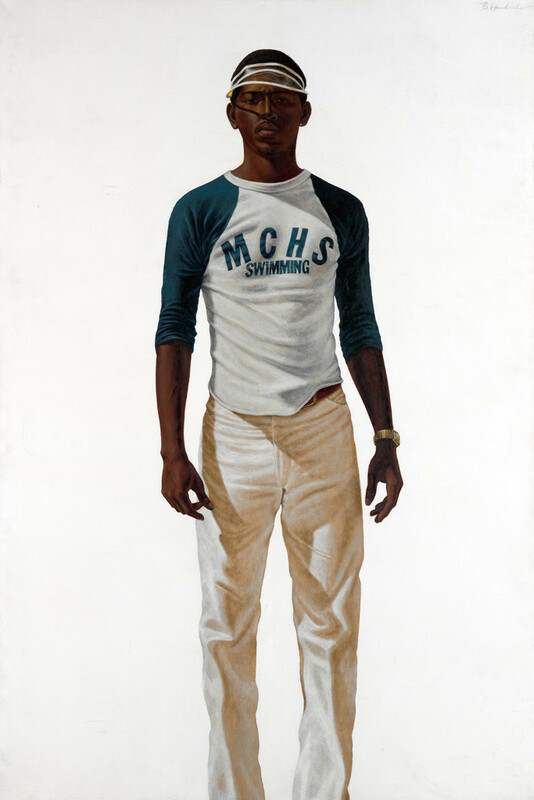 Lot 104: Barkley L. Hendricks, Tuff Tony, oil and acrylic on canvas, 1978. Sold December 15, 2015 for $365,000. Additionally, with the sale of Tuff Tony by Barkley Hendricks, we tied our previous auction record for the artist at $365,000. The painting was one of Hendricks’s most widely exhibited works. Elizabeth Catlett’s Friends sold for over twice its estimate, bringing $81,250. 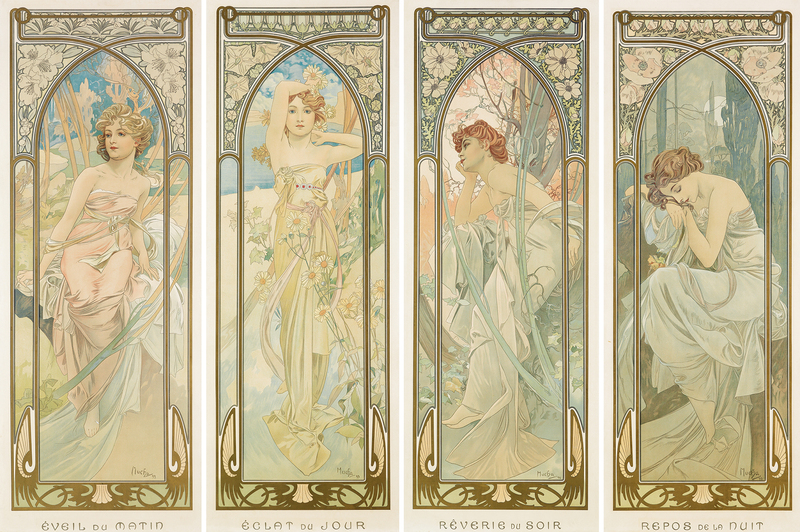 Paintings from before Catlett’s move to Mexico in 1946 are exceptionally scarce. This is the first painting by Catlett to appear at auction, and the price it achieved is the highest for a non-sculpture work by the artist at auction. 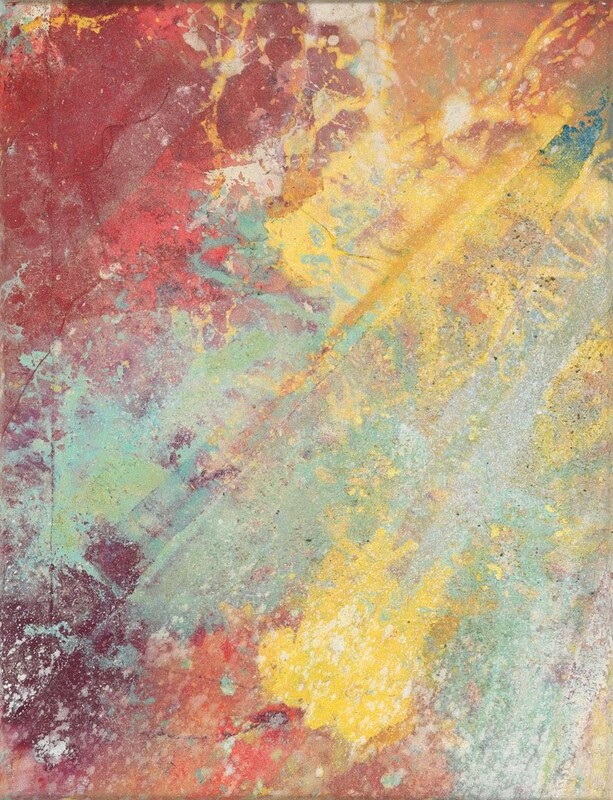 Lot 86: Sam Gilliam, Scatter Pisces, acrylic and flocking on canvas, 1973. Sold December 15, 2015 for $67,500. Scatter Pisces, a sublime acrylic painting by Sam Gilliam sold for well over its pre-sale estimate at $67,500. Lot 36: Haywood “Bill” Rivers, Still Life, oil on canvas, circa 1946-49. Sold December 15, 2015 for an auction record of $23,750. 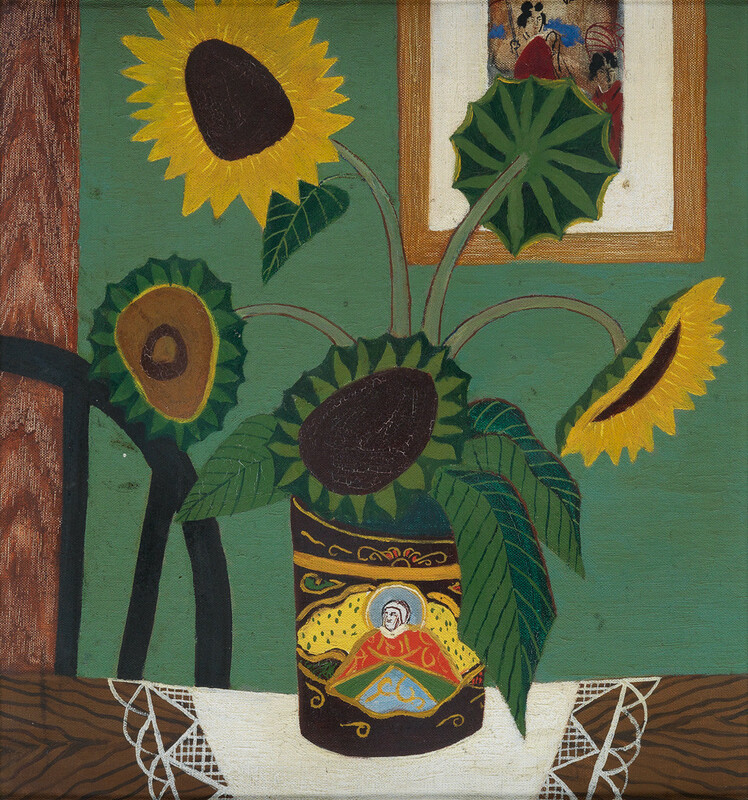 An example of Haywood “Bill” Rivers’s brief but celebrated figurative period in the late 1940s, Still Life, sold for an auction record of $23,750. The largest painting by Hughie-Lee Smith to be offered at auction, Performers, brought $143,000. 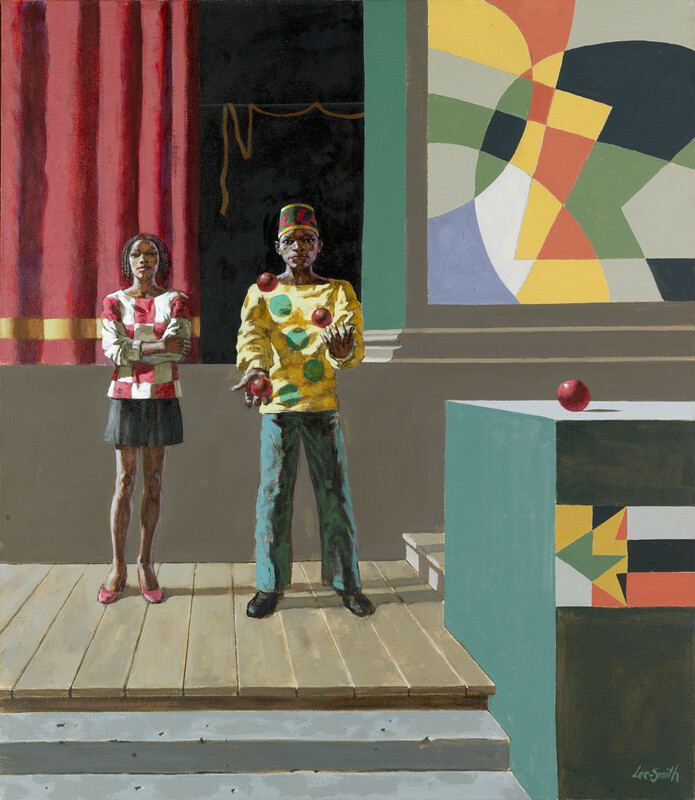 Lot 125: Hughie Lee-Smith, Performers, oil on canvas, 1990. Sold December 15, 2015 for $143,000. Additional records were set for contemporary artist Titus Kaphar, whose Passage, oil and asphalt tart on canvas, 2000, sold for $12,500; and Lloyd G. McNiell, whose Untitled (Family), oil on canvas, 1962, realized $18,750.